Once is too often. Twice in ten months is impossible to support. 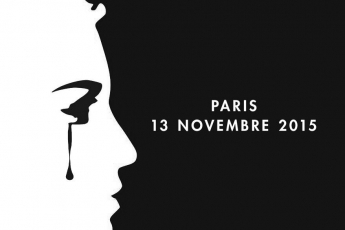 As a sign of respect for the victims of Friday night’s barbaric attacks, most of whom were at the sites of the Bataclan on Boulevard Voltaire and at the Café La Belle Equipe on Rue de Charonne, both of which are within a few minutes’ walk of our office, the agency will be closed on Monday, 16 November. We will reopen on Tuesday at 10.00am. Thank you for your understanding and for your many kind messages of support in this horrific time. Previous Post THE CREEPY CASEFILES OF MARGO MALOO Are Coming to France! Next Post DEAD MAN’S SWITCH wins the 2015 Arthur Ellis Award!